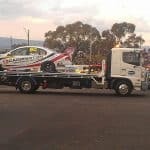 When you think of a towing company, you generally expect that it will offer accident and smash towing, abandoned vehicle towing and emergency breakdown towing. At Select Tilt Tray Group, we offer all these services and more! 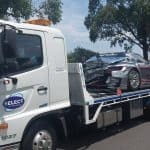 Our crew have over 20 years’ experience in the industry, and we pride ourselves as being one of the most comprehensive “all-rounder” towing company services in Sydney. 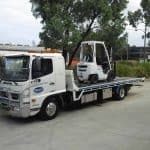 While the primary focus of our service provision consists of towing cars and caravans, and transporting heavy machinery and industrial equipment, our service offering extends beyond towing and transport solutions. 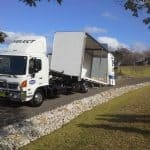 We also offer a secure car and vehicle storage service in our Sydney-based warehouse and will happily transport your vehicle to our secure warehouse in Kirrawee upon your request. Whether your car is written off, your boat is docked on your front lawn untouched over the winter months, or your caravan is sitting idle in your driveway waiting for your next family trip – our storage warehouse can offer a convenient solution to any of these problems. 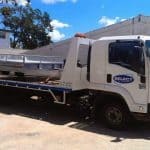 Select Tilt Tray Group are happy to temporarily house your vehicle or industrial machinery and equipment for as long as required. 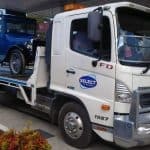 You can access your vehicle or equipment any time of day, 7 days a week – so you can expect no delays when it comes to taking your vehicle back out of storage. Our premises have been designed with your security and convenience in mind. We know we are responsible for the property stored within our warehouse and are fully insured for your peace of mind. We offer very affordable storage fees and will always try our best to suit your budget. Just let us know if you are interested in using our warehouse facilities, and we will happily make any necessary arrangements for you. Whatever your storage needs may be, Select Tilt Tray Group have you covered! 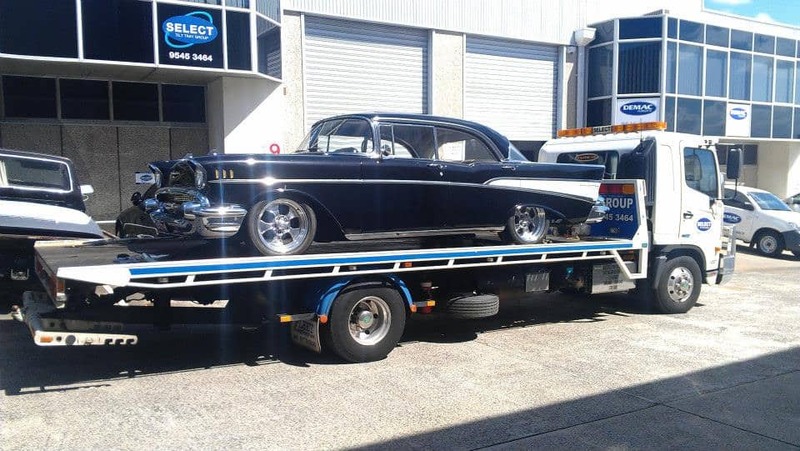 Contact us today to discuss your car and vehicle storage needs on 02 9545 3464.